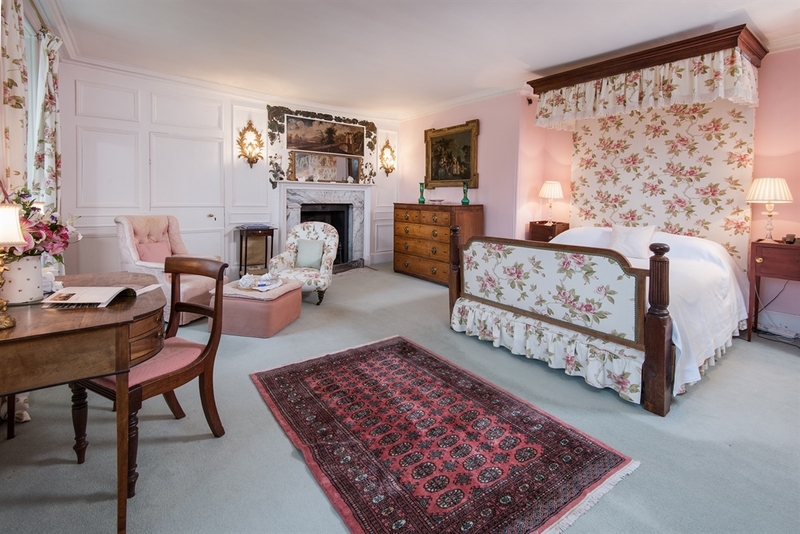 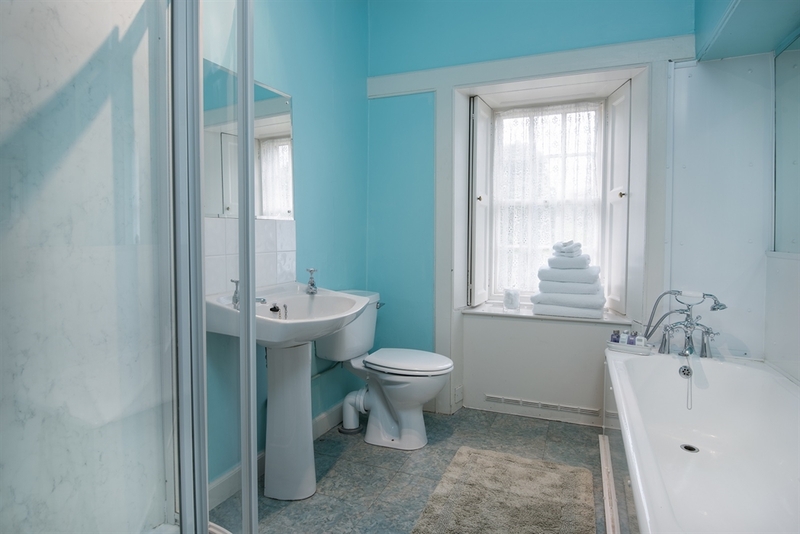 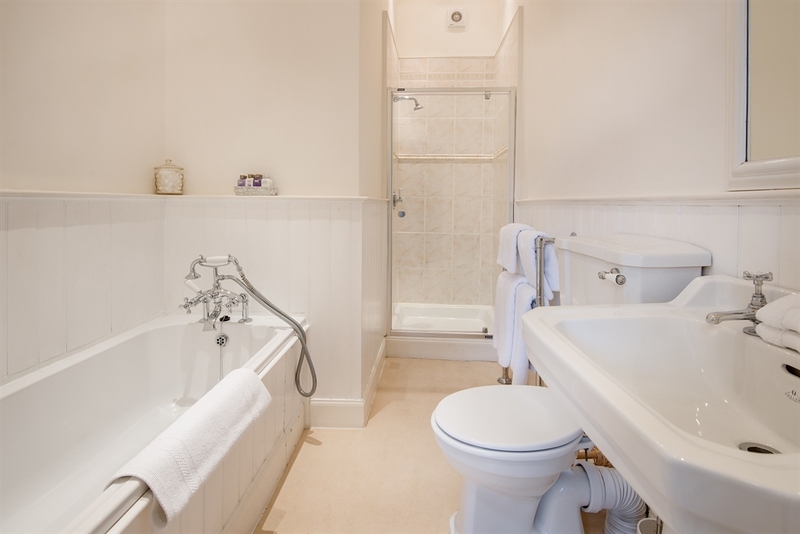 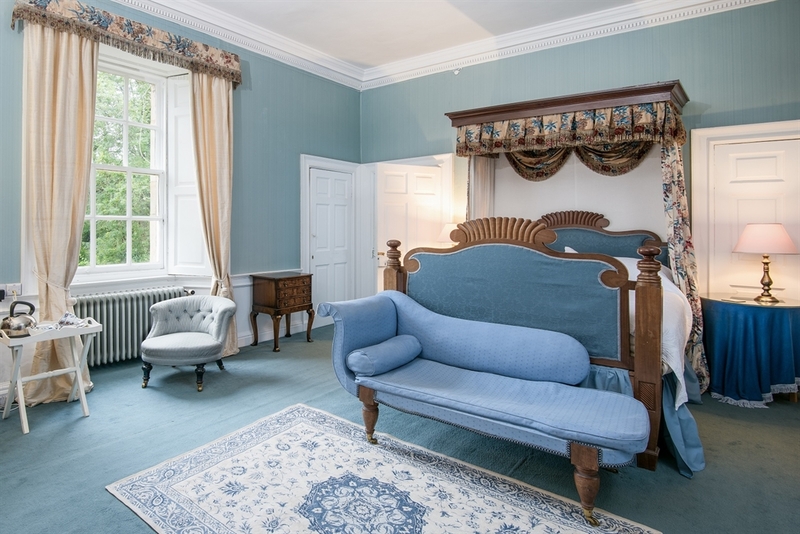 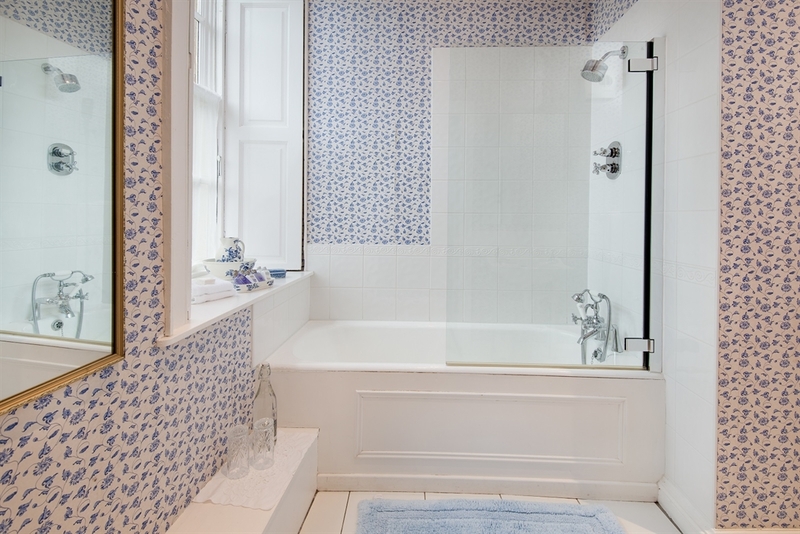 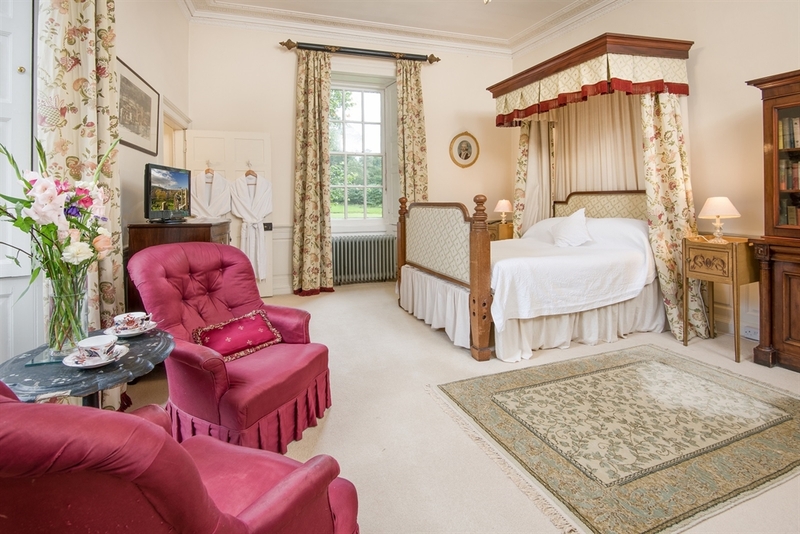 Three luxurious rooms in Scotland's oldest and most romantic inhabited house. 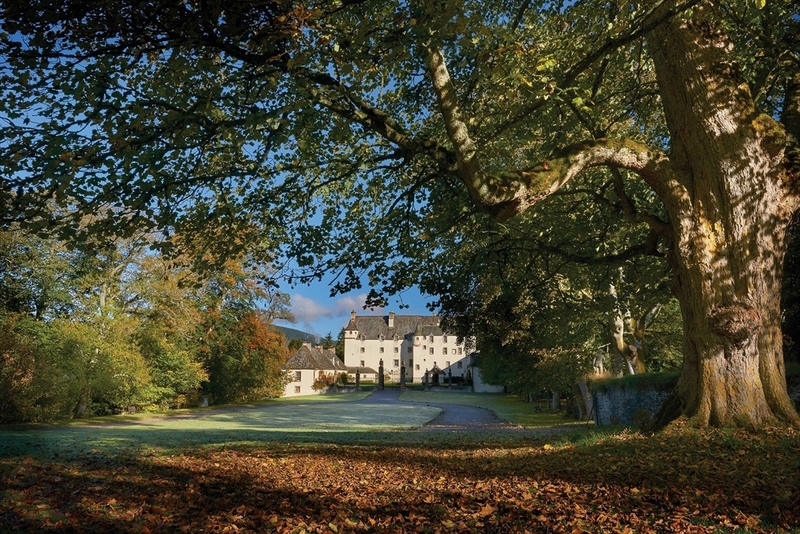 Furnished with antiques, canopied beds and en-suite bathrooms, this is a unique opportunity to spend a night in a castle. 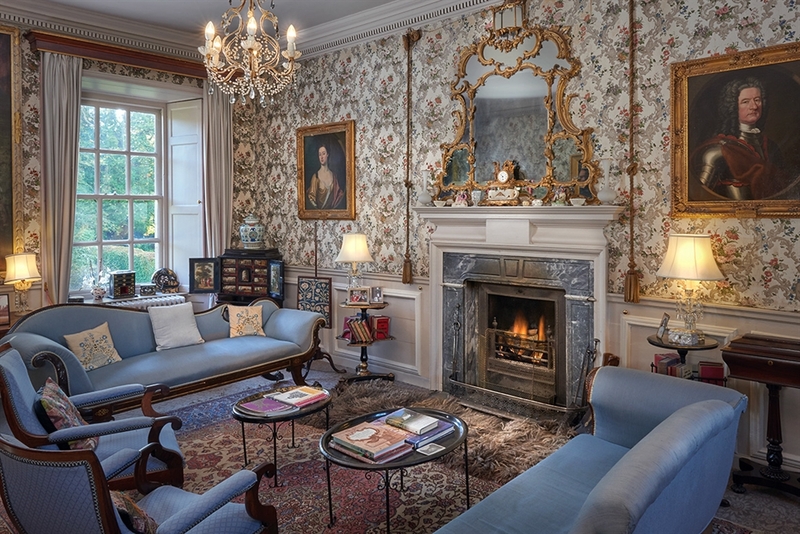 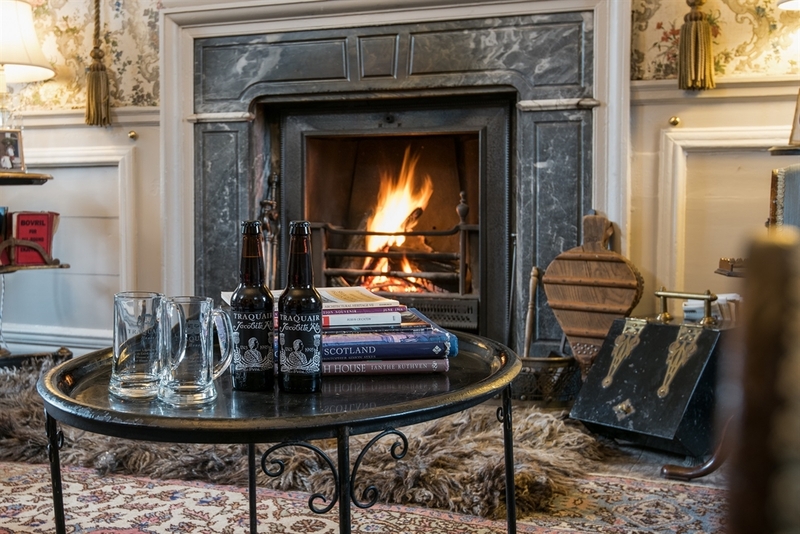 Your stay can include a free roaming tour of the house and in the evening you will have exclusive use of the 18th Century lower drawing room, where you can relax by an open fire and sample the famous Traquair House Ales. 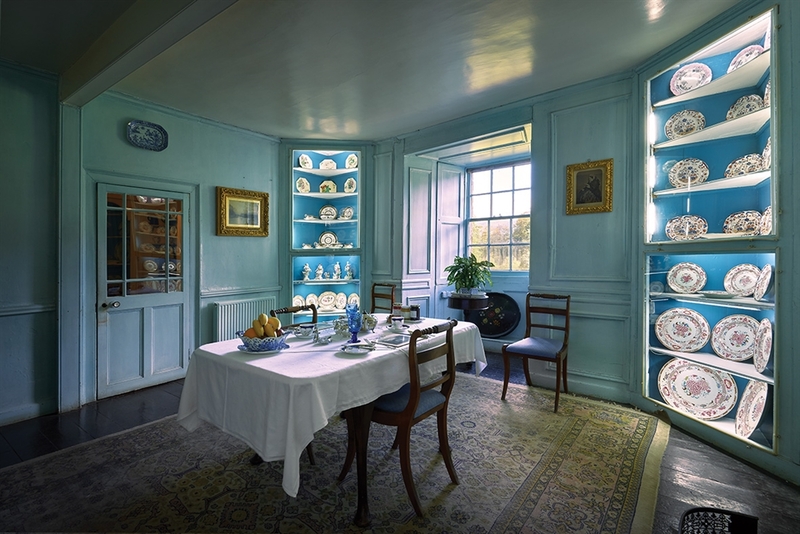 In the morning, an excellent Scottish breakfast is freshly prepared by our Housekeeper and served in the 18th Century Still Room.